When many people think of credit cards, they may think of having large amounts to spend or the different rewards and perks that accompany them. But what if credit cards could also help you fix your credit? This is actually possible and many people use credit cards to build and fix their credit. Before attempting to fix credit using credit cards, a person should know how to navigate the financial world of credit scores. Here are a few ways to fix credit with credit cards—and some important tips along the way. The credit to debt ratio is the amount of open credit a person has in ratio to the amount of debt that they are carrying. In the world of credit and credit scores, this factor can have a huge negative or positive impact on a person’s credit. The recommended amount of usage is as follows: a person should only be using 10% of their total credit available. This usage trend is followed by those with the best credit scores. It is important when using credit cards to keep this important financial factor in mind. With this framework set—it becomes easier to outline the ways that credit cards could be used to fix credit. This can be an easy way to fix credit. Simply make sure to make credit card payments on time, without missing any for each month. It is also important to try and pay more than the minimum—even the full amount if possible. An easy way to make sure payments are not missed, is to set up automatic payments through your bank account. Adding reoccurring expenses/bills can be an easy way to keep credit cards active and build or fix credit. This works only if the amount is small (in comparison to the limit of the card) and the individual makes payments towards the credit card on time, each month. The reason this works so well is because a person can improve credit, first through whatever bill they are paying, and then by using and paying their credit card balance. Use a credit card for every expense and then pay it off with a debit card. Budget expenses on a credit card—like you would your debit card. 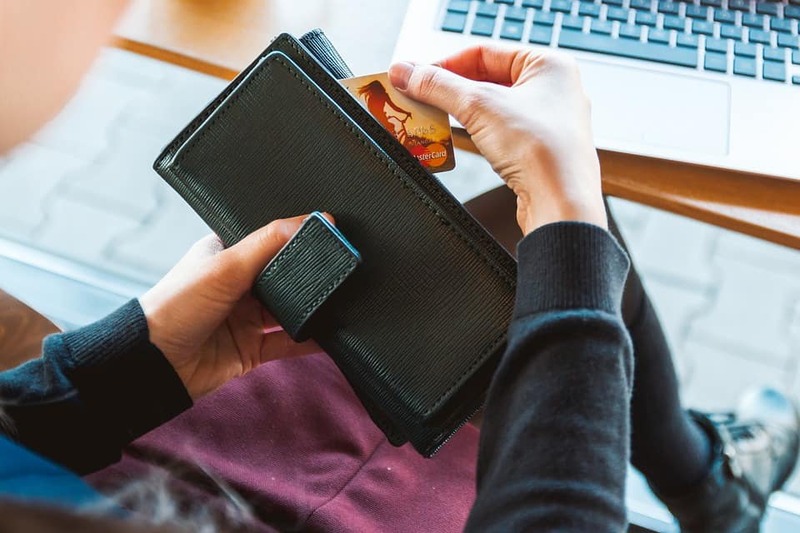 By treating a credit card like a debit card, a person could improve the chances of their lines of credit being used responsibly and thoughtfully. There are credit cards out there specifically for people who are trying to fix their credit. So it may be a good idea to have at least one of these types of credit cards in your wallet when trying to improve your credit score through credit cards. The major types of credit cards for building or fixing credit are called: secured credit cards. These credit cards are given out with some type of collateral from the borrower. These cards can help build credit and could even prevent a person from falling further into debt. Maxing Out Credit Cards: This can have a huge negative impact on credit score by messing up your credit to debt ratio. Closing Credit Accounts: Many people do think closing accounts is good for their credit, but having open—minimally used—accounts can actually be very good for your credit score. Not Monitoring Credit Accounts: It is important to monitor your credit accounts (this can be done online or over the phone). Monitoring accounts is important because lenders can increase or decrease your account limit—this could affect credit accounts and your credit score. So it is important to regularly check your mail for notices, or simply check your account information periodically. Fixing credit may seem like a daunting task, but with all of the tools, resources, and information out there—it doesn’t have to be. What most people may not realize, is that they could use credit cards to fix their credit. The right usage of a credit card can be an extremely helpful tool in improving your credit. Before trying to go about this, it may be helpful to know the different routes that can be taken, and things to avoid.